Are eggs really that good for you? The answer is YES! 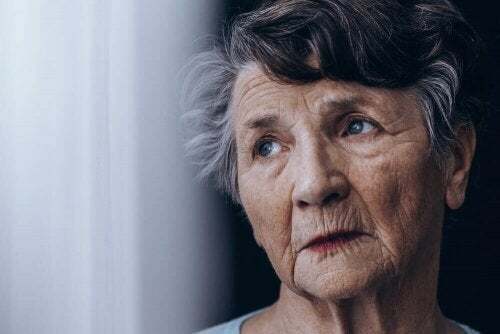 Find out why and the best ways to prepare them in this article. Is it good or bad for you to eat eggs? How many should you eat? Are they all the same? When it comes to nutrition, you’ll always find different theories. Some even change over the years. 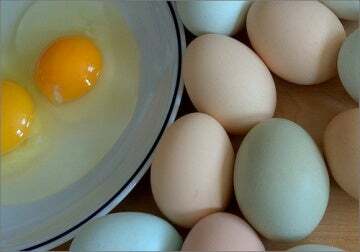 Today, we’ll tell you why eating eggs multiple times a week is highly recommended for a balanced diet and optimal health. Keep reading to find out more! Firstly, we should emphasize is the importance of getting organic eggs. The hens are raised freely and fed naturally with seeds, plants, insects, etc. On the other hand, conventional eggs come from mass-raised hens. They are usually in cages, fed with soy and genetically modified corn and all kinds of additives and antibiotics. Also, besides their origin and flavor, organic eggs are also much more nutritious thanks to the variety in the chicken’s nutrition. If the chicken has had a healthier lifestyle, that means the eggs will be healthier too. 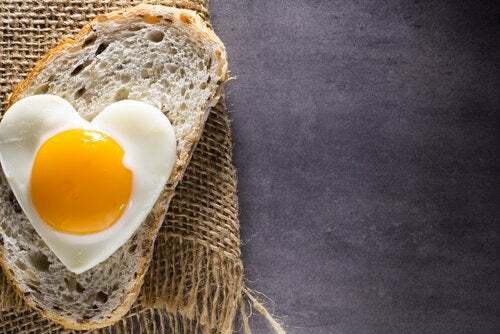 In recent years, eggs have been criticized for being related to high cholesterol and cardiovascular diseases. While it’s true that all animal fats contain cholesterol, this doesn’t mean that it’s bad for your health. Actually, your body also needs it. What is more, eating organic eggs can even help you prevent illnesses including those that affect your heart. More and more nutritionists are recommending the regular consumption of eggs as part of a healthy diet. If you want to have a balanced diet and enjoy the flavor and nutrition of eggs, we recommend you to eat eggs and reduce your consumption of meat, especially red meat. This will help you get high-quality animal protein without risking going overboard. In addition, environmentally friendly meat is expensive, making it much more economical to opt for eggs. What do eggs do for me? Eggs provide you with an excellent combination of high biological value proteins. They contain all essential amino acids and easily digestible healthy fats. 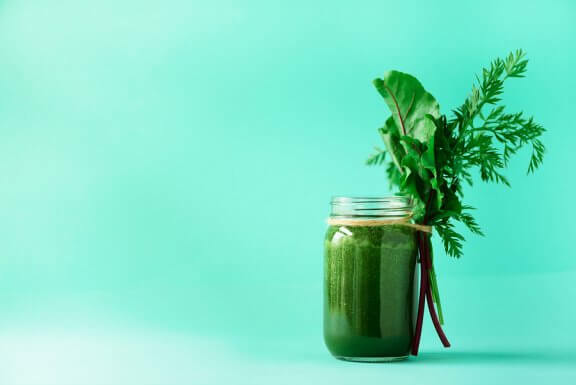 In addition, they a very nutritious food, rich in vitamins A, B, D, E, beta-carotene, essential fatty acids, and minerals like iron, phosphorus, potassium, and magnesium. However, it’s also worth mentioning that eggs don’t contain fiber or carbohydrates. So, how many eggs can and should you eat in a week? 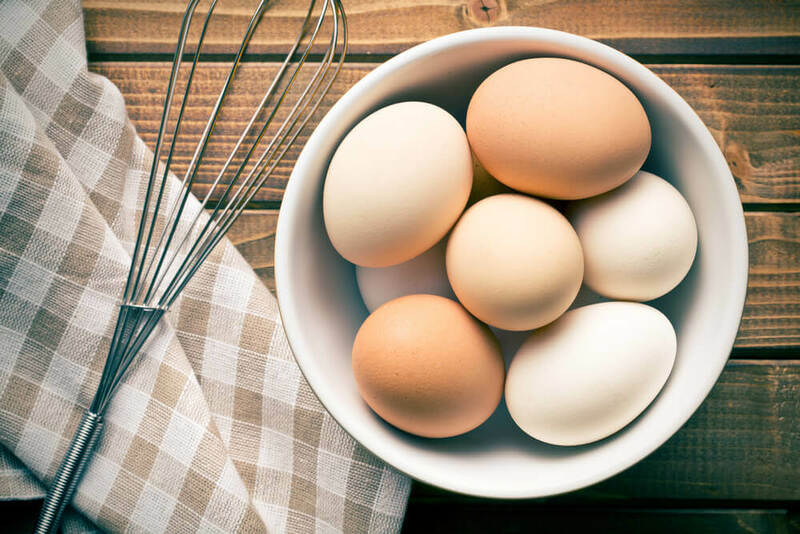 A healthy person following a balanced diet can eat one organic egg per day without any risks to their health and with the peace of mind knowing that they’re consuming a great number of nutrients. People with questions about their health can consult a nutritionist, but 3 to 5 eggs per week shouldn’t cause any problems. However, if you have any doubts, it’s best to check with a nutritionist to know what are your dietary requirements. Organic eggs are an ideal part of a good diet. However, we should also point out that the way you cook them plays an important role. To keep the fat from being oxidized and to retain their antioxidants, avoid frying or microwaving them. 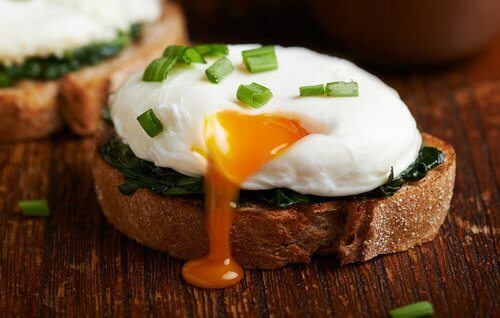 The healthiest way to cook eggs is to poach or lightly boil them. Thus, it’s not a good idea to boil them on high heat for several minutes. If you do, once you peel them you’ll see the yolk will have turned gray and they’ll smell like sulfur. These are signs that you didn’t cook them correctly. In brief, the ideal way is to boil them on low heat for a short time, as is the case with the famous poached eggs, which have lightly done whites and liquid yolks. However, make sure these eggs are organic to prevent issues with illnesses. Where can I get organic eggs? Every country has its own specific regulations for guaranteeing quality. For example, sometimes, it’s with printed codes on the eggshell or with ecological certification stamps. Learn the specific certifications in your country to discover the best organic eggs. Also, You can buy them from a trusted farmer who you know who keeps free-range chickens, or, you could raise your own chickens if you have a little time and land!